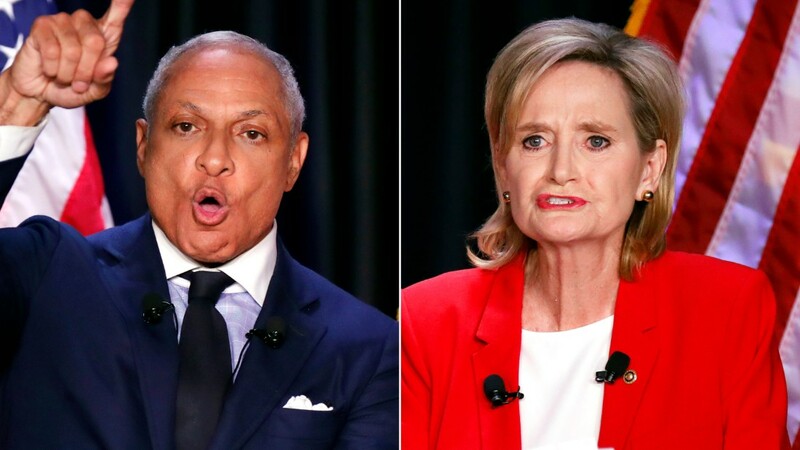 Bayou Brief publisher Lamar White Jr. was the first to post an explosive video of Sen. Cindy Hyde-Smith talking about a "public hanging." He tells Brian Stelter, "I still don't understand exactly what she meant by it. It's not a compliment."